A well thought out backyard can be a huge factor when selling your lowcountry home. It can influence the prospective buyers’ entire perception of the property. As such, a messy, overgrown yard can deter buyers and make a horrible first impression. 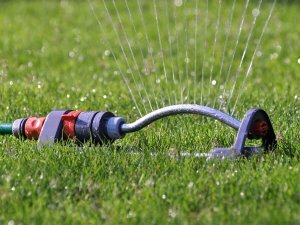 In our latest blog, we have put together some ideas to make your yard a selling point, helping you to get the best return on your home. 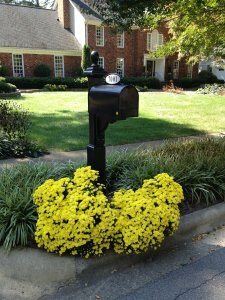 We can’t express enough how important curb appeal can be when it comes to selling your Charleston home. The fact of the matter is, people, DO sometimes judge a book by its cover. An overgrown front yard, worn paint, and overall messiness could cause some people not to even bother looking inside your home! However, you choose to landscape, make sure you are doing in consciously, with your potential buyer in mind! 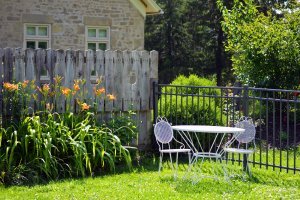 Your yard can make or break the sale of your home! 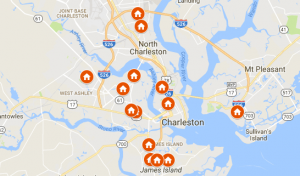 Keep this in mind when you are ready to sell your Charleston house! If you are thinking about selling your Charleston home, we can help you get ready with some innovative and inspiring ideas!